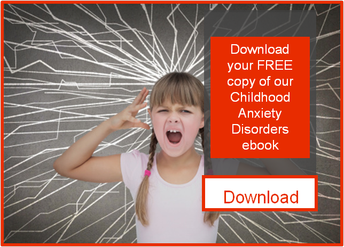 There are so many books available today that talk about anxiety and children that it can be difficult to decipher which book will best meet your child’s needs as well as your needs as a parent. I often recommend the following books for children and their parents when I am treating child with severe anxiety. If your child continues to exhibit severe anxiety that is affecting his/her daily functioning at home and/or school I would recommend that you seek a consultation from a mental health therapist to further assess the severity of your child’s anxiety and to gain support for your family.